How will you be watching Arsenal’s match? Sign up to Sky Digital to watch football anywhere, anytime (even on your mobile!) or alternatively check out NOWTV to get access to a Sky Sports Day Pass for £9.99 with NO contract. 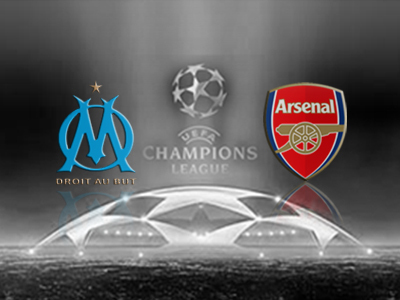 Arsenal and Marseille’s two competitive encounters have produced only one goal: a 1-0 win for the Gunners at the Vélodrome before a goalless draw at the Emirates in the 2011/12 Champions League group stages. Marseille have only won one of their last nine Champions League games against English opposition (v Chelsea, December 2010). The French outfit have only scored seven goals in 14 Champions League games against English clubs and never more than one in a game. Marseille have lost their last three Champions League games and have failed to score in five of their last eight Champions League games. 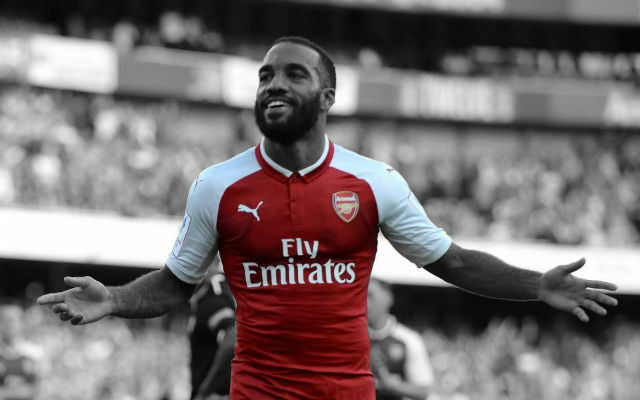 The Gunners have only kept two clean sheets in their last 24 Champions League games away from home, one of those games being at Marseille in October 2011. 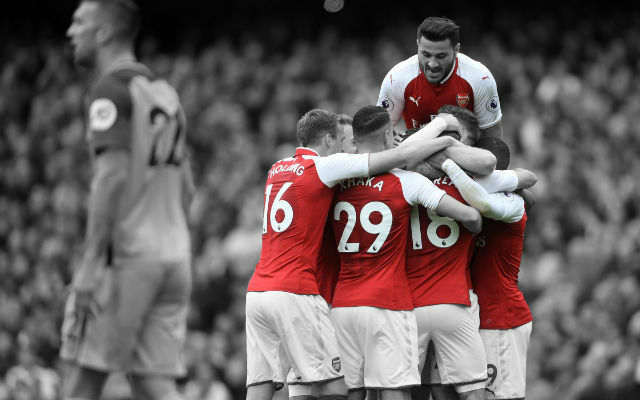 This is the 16th consecutive season Arsenal will play in the Champions League, only Manchester Utd (18) and Real Madrid (17) can boast longer current streaks. 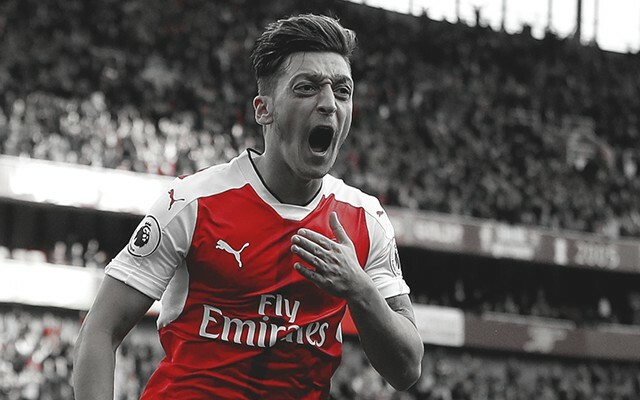 Arsenal have made it past the group stages in the last 10 seasons but have been knocked out at the last 16 stage in the last three campaigns. Arsene Wenger has taken charge of 152 games in the Champions League, more than any other current manager. Only Alex Ferguson has more (190). Elie Baup won three of his 12 Champions League games as Bordeaux manager. 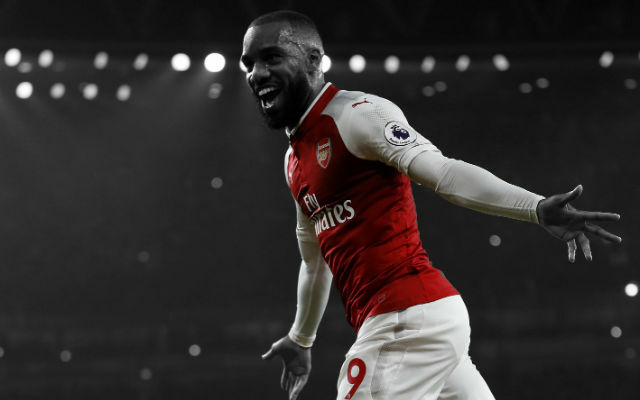 What are your predictions Gooners? 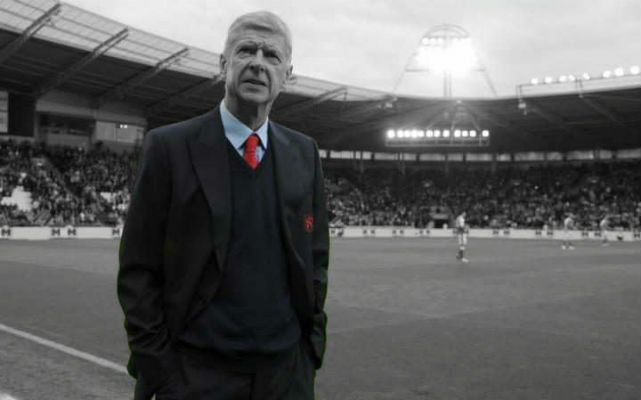 Comment below..
Who Is To Blame – Wenger Or His Players?